We have the parts and installation guides so you can Do It Yourself, fix those windows, and get your car or truck back on the road! To begin your search for pickup trucks sliding rear windows and parts that fit your vehicle, you may browse by category or use the built in search bar on the top of this site. 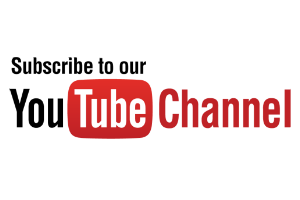 View our instructional videos to find helpful guides for how to repair or replace door glass, back glass, sliding rear window or back glass sliders for a variety of cars and pickup trucks. Ford, Dodge, Cadillac, GMC, Chevrolet, Toyota, Buick, Chrysler, Geo, Honda, Hummer, Hyundai, Jeep, Kia, Lexus, Lincoln, Mazda, Mercury, Plymouth, Pontiac, and more including your antique and classic vehicles. 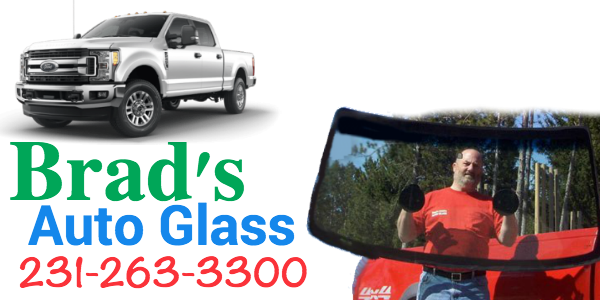 Brad's Auto Glass has over 30 years experience in the auto glass replacement and windshield repair industry. Whether it's a windshield replacement, side door glass modification or back glass slider repair, we have the parts and installation guides for your DIY auto glass installation project.